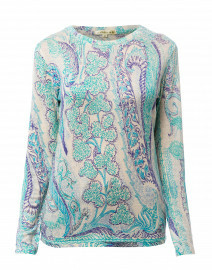 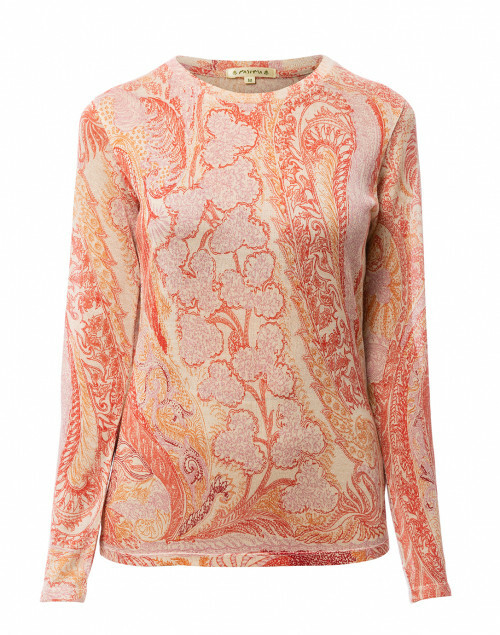 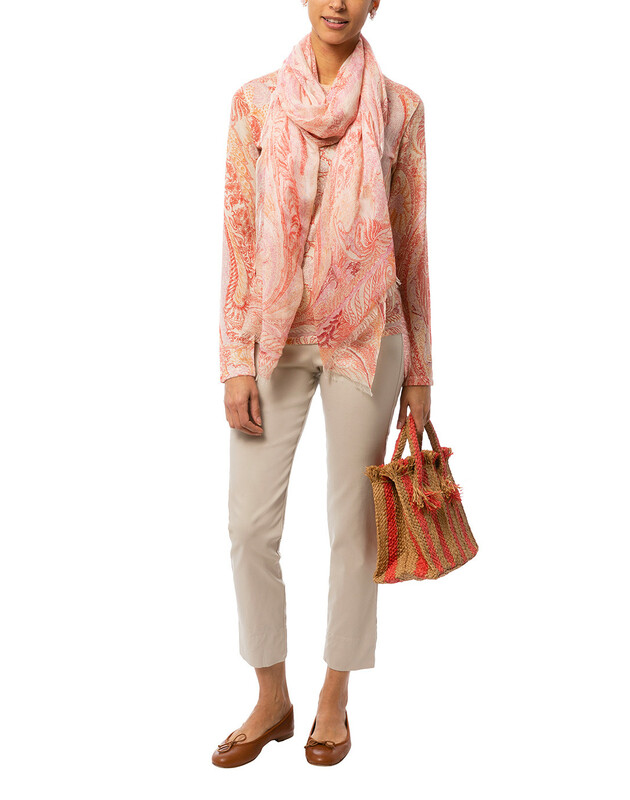 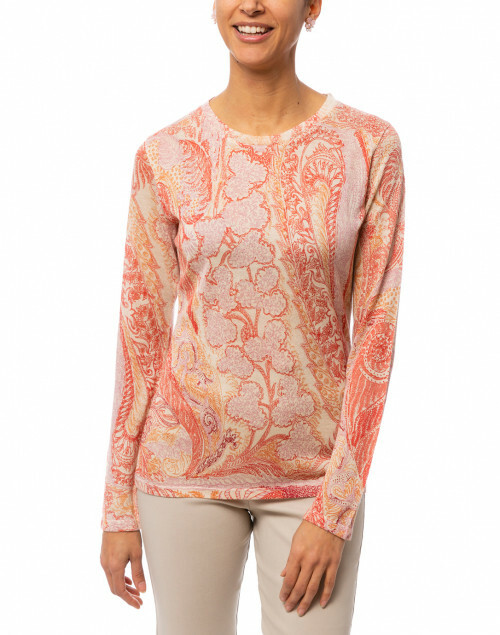 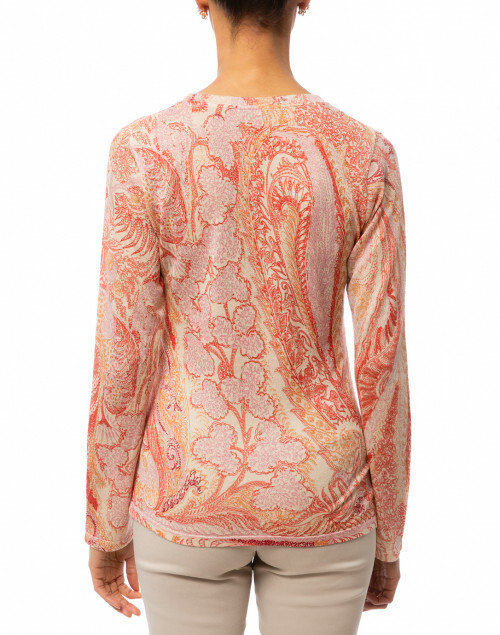 Pashma's coral and pink paisley sweater exudes an understated bohemian elegance. It’s knitted from a sumptuous cashmere-silk blend, and shaped with a classic crew neckline and long sleeves. 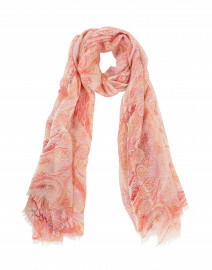 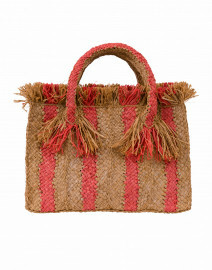 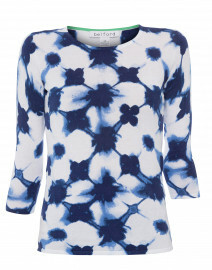 Wear it with a matching scarf and slim jeans for a sophisticated weekend look. 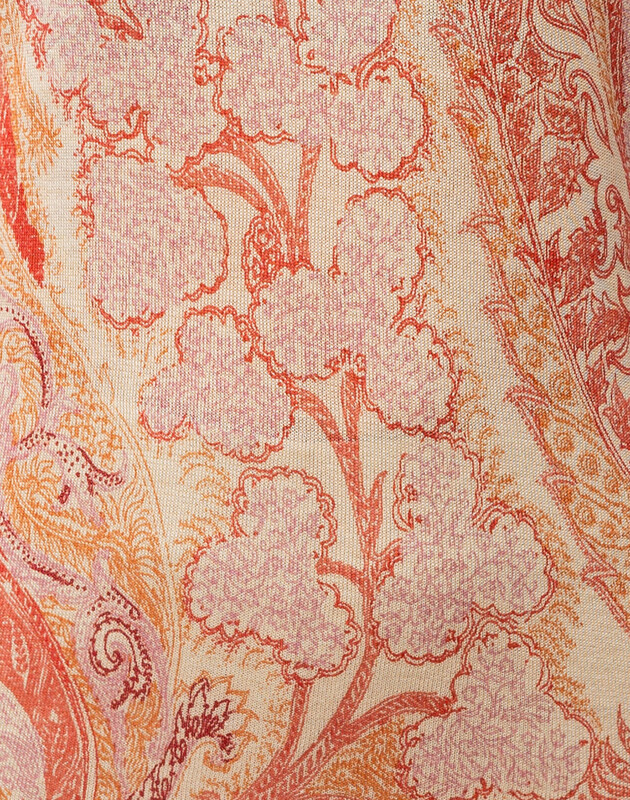 Length 24" 24.5" 25" 25.5" 26"
Shoulder Width 12" 14" 14.5" 15" 16"
Bust 32" 34" 38" 40" 42"
Hip 28" 31" 33" 35" 37"
Sleeve Length 23.5" 24" 24" 24.5" 25"